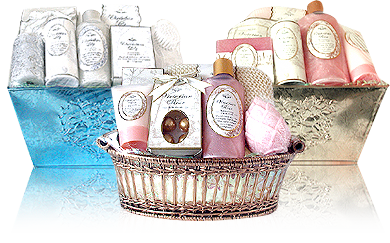 We have redefined gifts and seasonal by creating attractive gift basket bundled up with practical products. An excellent gift choice for your next corporate function or holiday event. Apollo creates an amazing assortment of practical products bundled up in one attractive Gift Basket. An excellent gift choice for you next corporate function or holiday event.